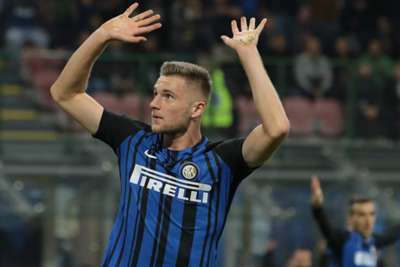 Milan Skriniar admits he would consider leaving Inter at the end of the season after "an incredible offer" was rejected in the January transfer window. The centre-back's agent confirmed last month that a bid in the region of €60million from an unnamed club was turned down by the Nerazzurri. Real Madrid, Barcelona, Manchester United and Manchester City have all been linked with an interest in the Slovakia international and he has named all four as ideal destinations if he leaves Serie A. However, Skriniar made it clear he is not prepared to move from Inter to sit on the bench at another club. "I know an incredible offer came in the winter," he told Slovakian daily Sport. "I left everything in my agent's hands. I would have gone had it been for the best. I'm happy with the interest of big clubs, but at the same time I was delighted that Inter decided not to sell. "I really like Real Madrid and Barcelona but the same applies to the two in Manchester. The Premier League is the most beautiful in the world. "My eventual departure would depend on many things, such as the agreement between the clubs and the role I would be adopting. If I had to change just to be on the bench, or to only play in the cup, I would stay at Inter. 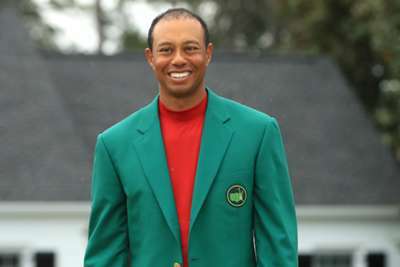 "There were so many rumours about me in the winter but I never considered leaving, certainly not in January. I want to continue to do well and grow. We'll see what happens in the summer." Skriniar has been ever-present in Inter's back four since arriving from Sampdoria last July.